It has been an incredibly busy summer for me! We spent all of July in Minnesota. We were back for a week and then we headed to Florida for a 9 day road trip. As soon as we came back from Florida my husband got me sick and I'm still recovering. 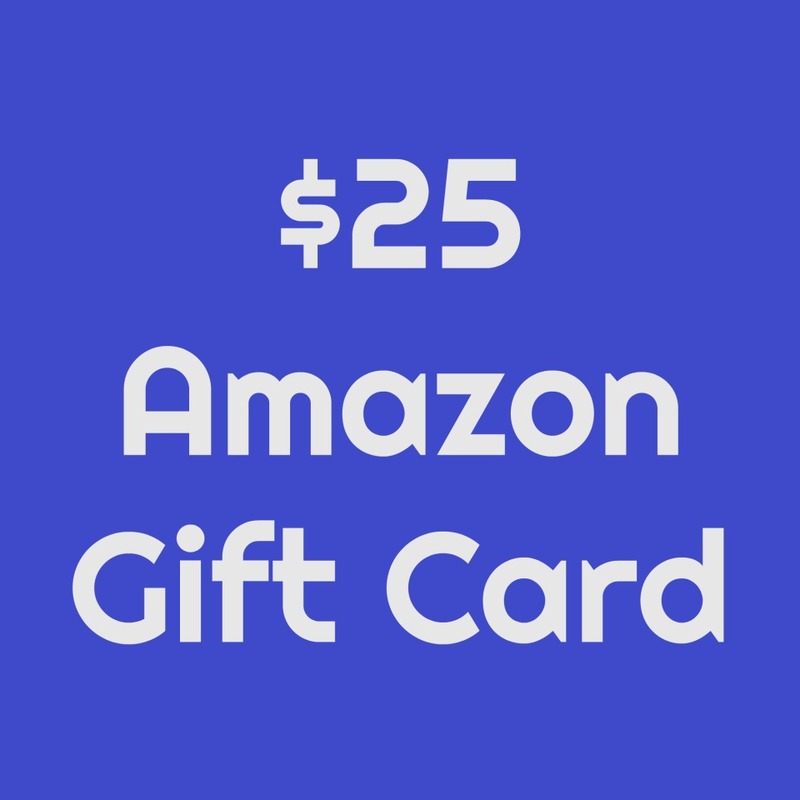 That means I've been so busy I haven't been able to reach out to companies so I'm providing a $25 gift card from my own stash! School is now back in session - and that means Fall is right around the corner! 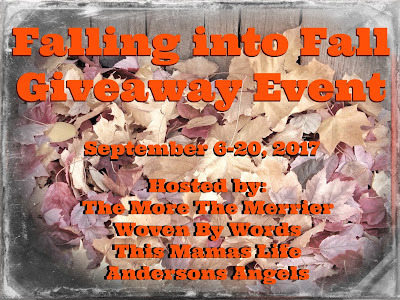 The More The Merrier, Anderson's Angels, Woven by Words, and This Mamas Life are very excited to bring you the Falling Into Fall Giveaway Event! We've teamed up with a few wonderful bloggers, to bring you another great giveaway event! 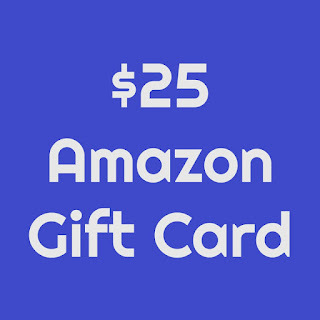 Each blog has gathered a prize package worth $25 or more so be sure to visit each blog and enter! 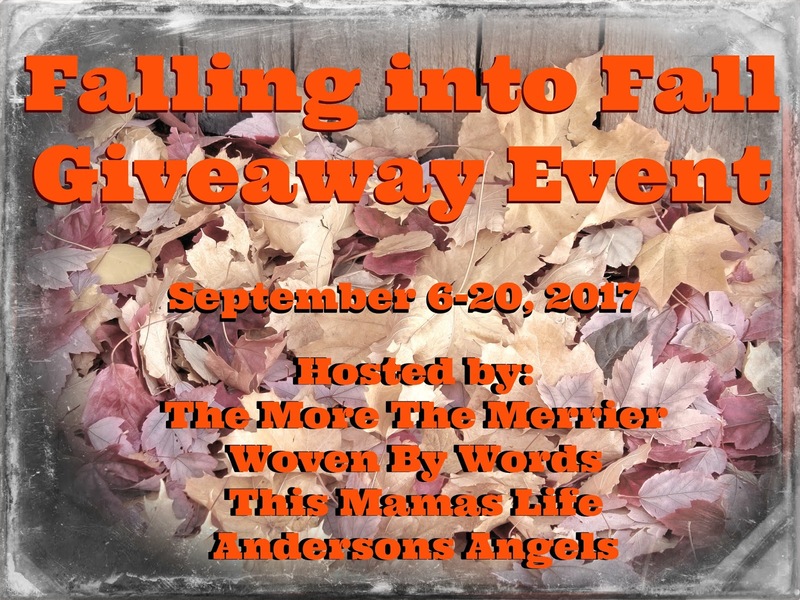 Hosts & participating hop bloggers of the Falling Into Fall Event are not responsible for sponsors or self-sponsoring bloggers that do not fulfill prize obligations. I would buy a few books I have on my TBR list. I would get the kids educational books to do during the school year! I would purchase a few books that I have been wanting to read!! I would use this gift card towards water bottle koozies for our upcoming vacation! I would get myself some cute Winter boots! I would get backpacks for kids. I would use the gift card to buy a new hair dryer. I would get myself some sweet DVDs! I would use it to buy some Christmas gifts. I'd save this gift card for Christmas gifts. It's just about that time! Get a few of my vitamins , I'm running low on . I would use it to start Christmas shopping. I would buy yarn for knitting up presents for Christmas! I want to splurge on some new makeup. I would use it towards a gift for a upcoming birthday. I would buy treats for my dog. I want several teardrop hanging terrarium/ tea light holders, I would get several if I won. I would purchase my husband some tools. I would get clothing my kids need if I won. I would buy a dvd if I won this money. I would rent a movie! I would put it towards money I can use for Christmas shopping. I would use it towards a birthday gift for my Mom. I'd buy something from my Amazon wish list. I would love to buy some new milkweed seeds to plant this fall to come up in the spring! We raise monarchs in the summer months here in Minnesota. This year we will be releasing just over 600 when done. I would love to get some new varieties of milkweed for spring! I'd save it. I don't have Prime so I save up so I don't have to pay shipping. I would get some art supplies for my boys! I'd use it to buy some research books and stuff to keep myself organized. I would buy my grandson some snow gear. I'd use it to purchase athletic socks for my teen son. Thanks. I would probably use it towards a Christmas gifts for my niece and nephew. My granddaughters birthday is in October and they just moved north from the other coats so I would use it to get her a pair of snowboots. I would use it on a weekly grocery shop visit. It would be nice to get a discount like this. I would like to get a new makeup brush. I'm going on vacation in November and I would love to buy some new books. I am part of a gift fairy exchange so I would love to put this toward a surprise for someone else! Courtney Hennagir on rafflecopter. If I won, I would probably put it toward Christmas shopping. I would get myself a pair of booties for the fall! I would probably put it towards some new essential oils. Winter is around the corner...I would use it towards some new coloring books!